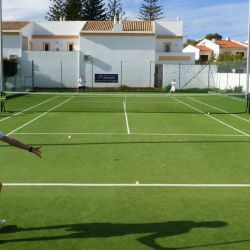 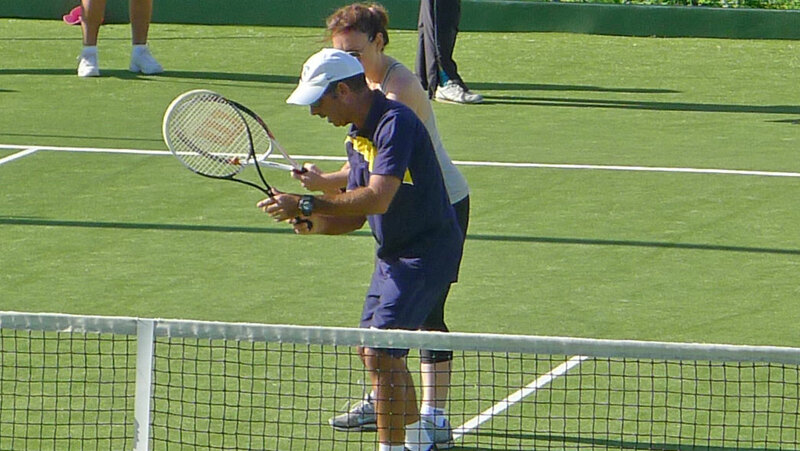 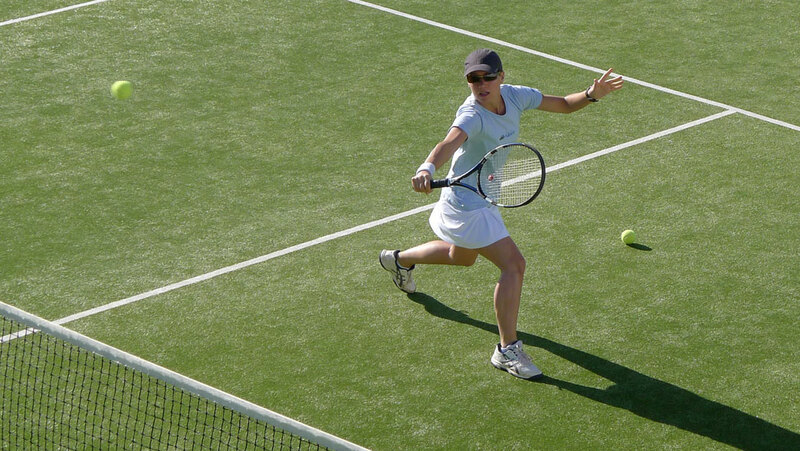 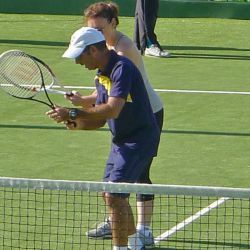 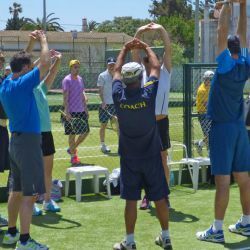 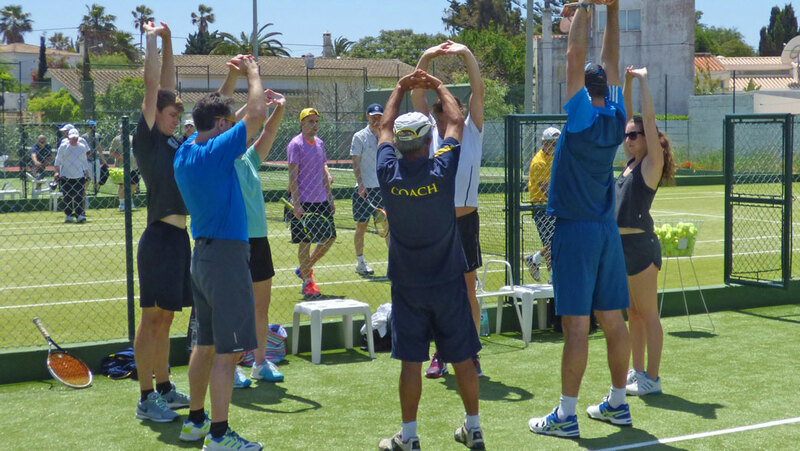 It is no secret why people love playing tennis in Portugal. 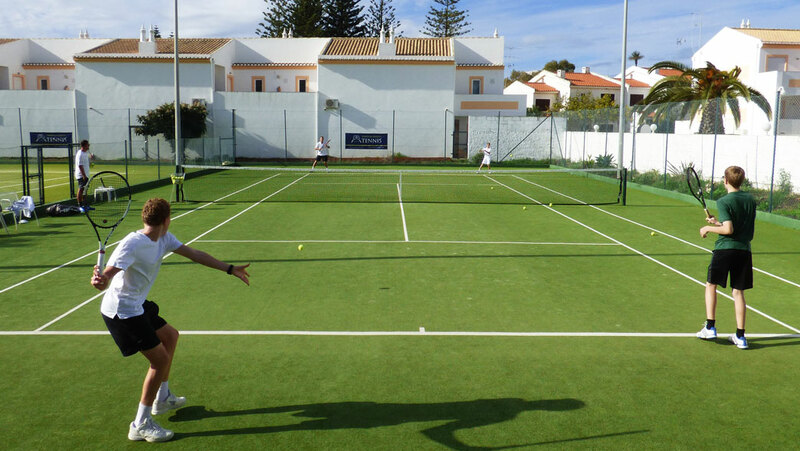 With its warm climate and beautiful scenery, this was our first international tennis destination. 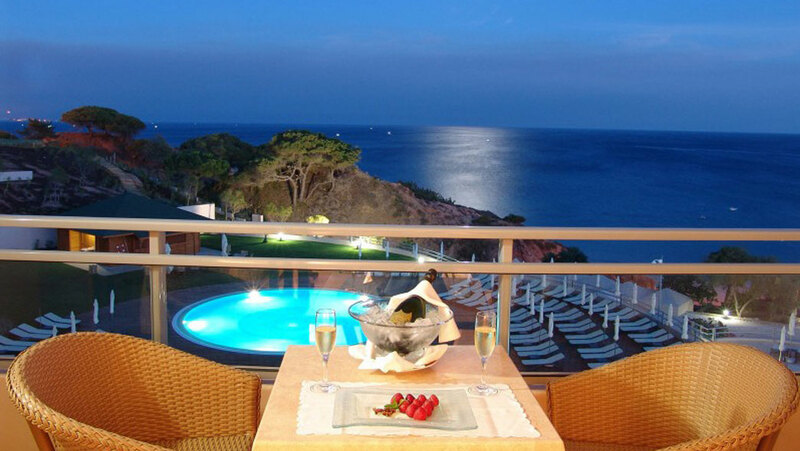 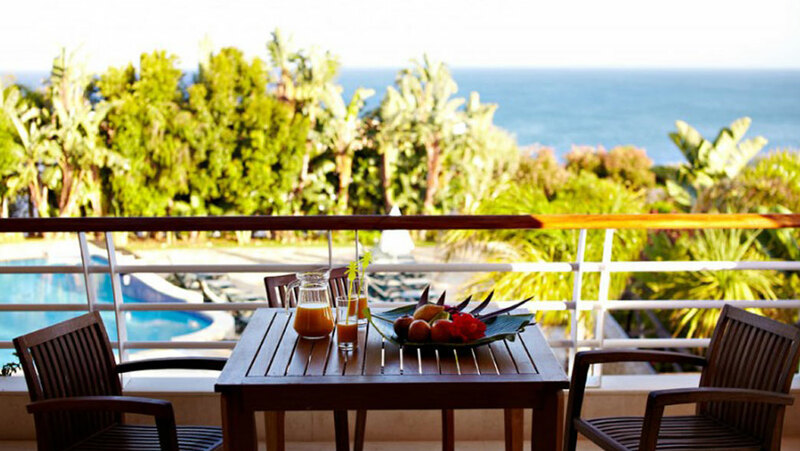 The ocean views are the first thing visitors notice when reaching the Aparthotel. 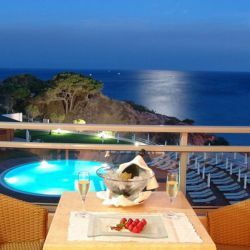 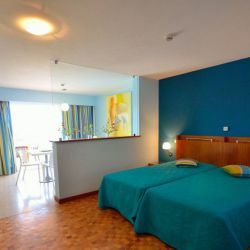 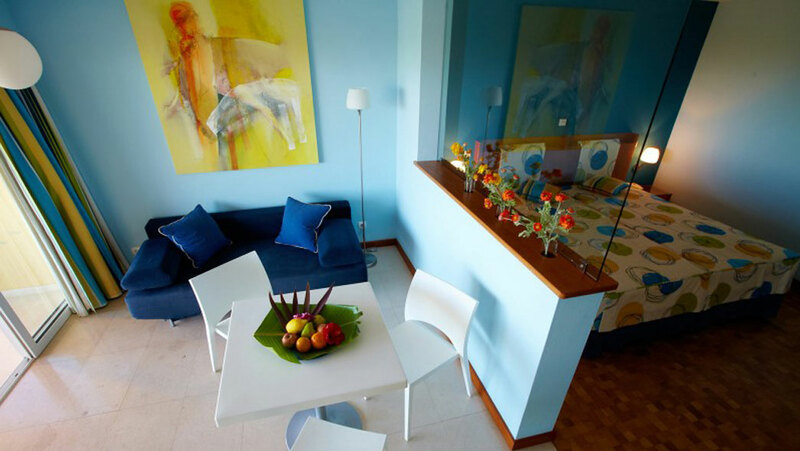 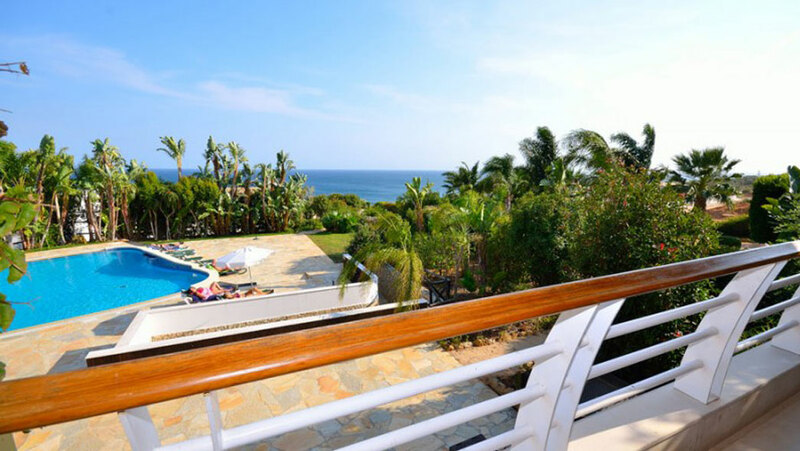 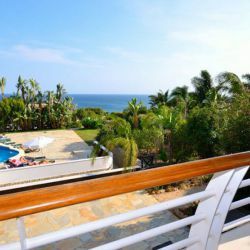 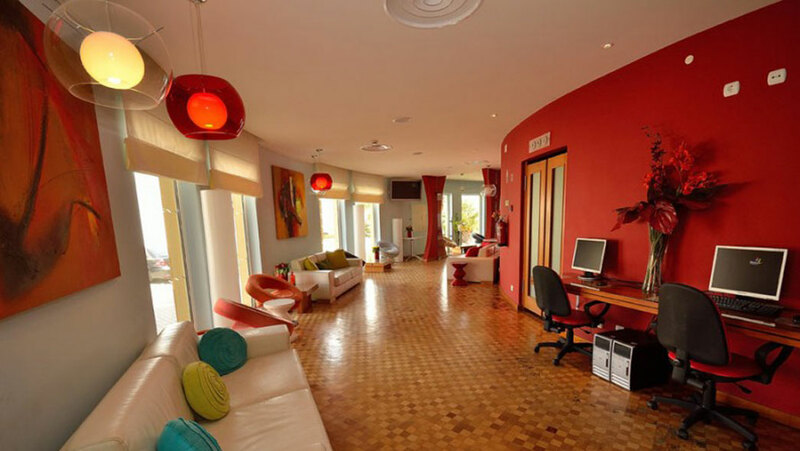 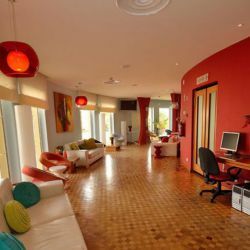 If you are looking for a relaxing holiday in a modern well presented Aparthotel then Vila Luz will not disappoint. 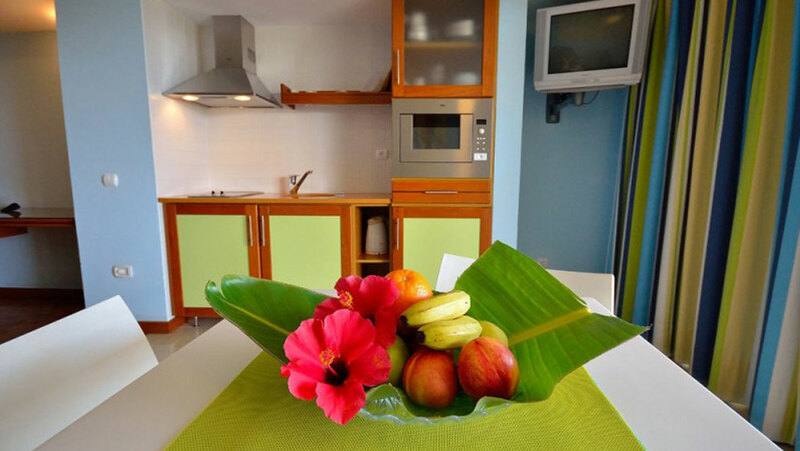 All the apartments are well presented and offer a range of options for single travellers to families. 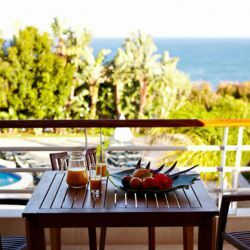 Breakfast is included to give you a great start to your day. 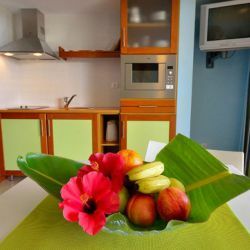 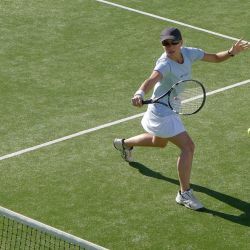 Prices are per person for 1 week stay in the Aparthotel (breakfast included) with the 15 hour tennis coaching programme. 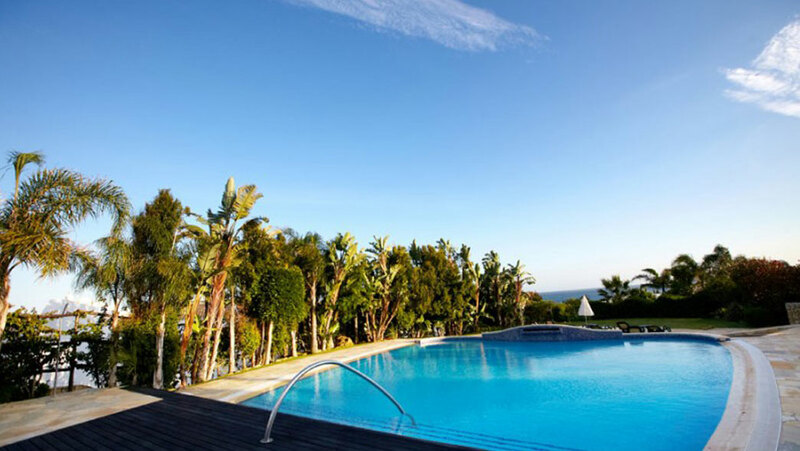 Flights and transfers are not included. 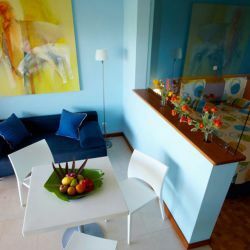 Single travellers to families catered for. 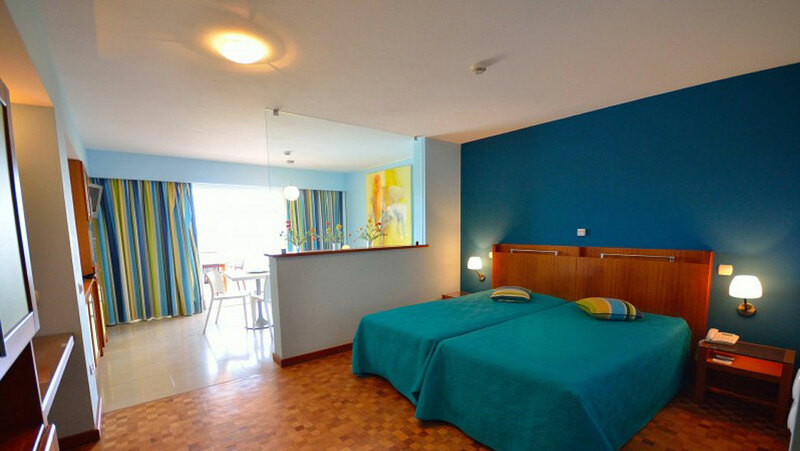 *Based on 2 people sharing an apartment (no balcony) for 6 nights.